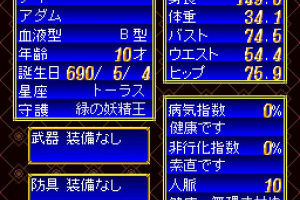 Overall, a pretty regal experience. 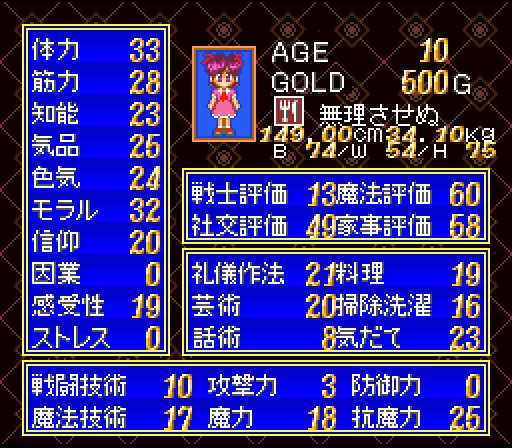 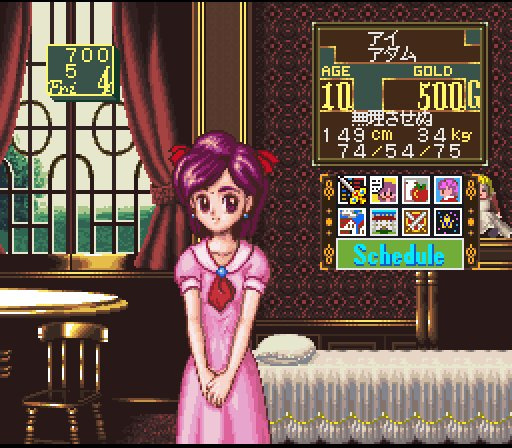 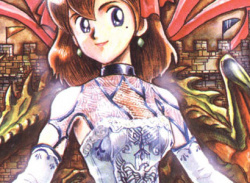 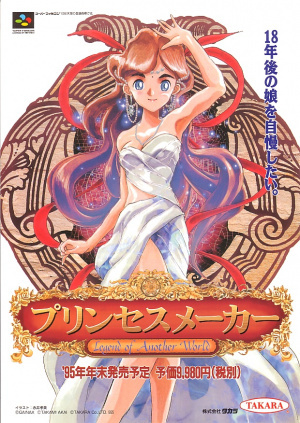 The Princess Maker series by Akai/Gainax isn't all that well known in the West – which is hardly surprising. 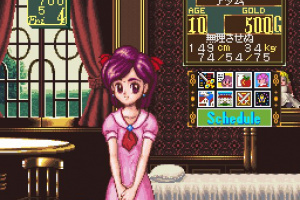 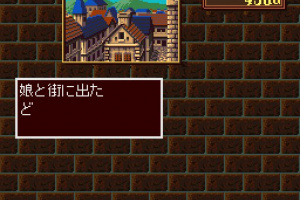 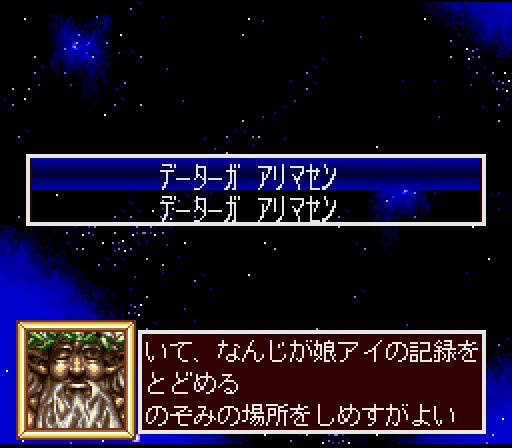 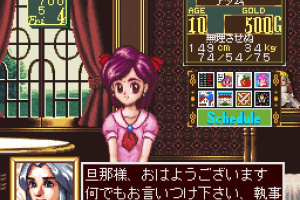 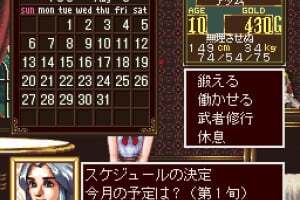 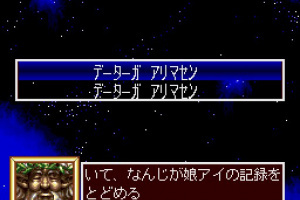 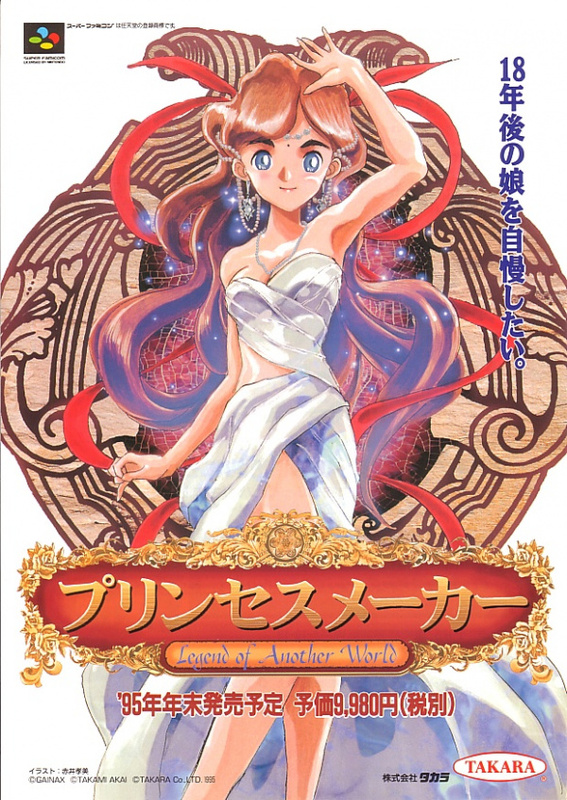 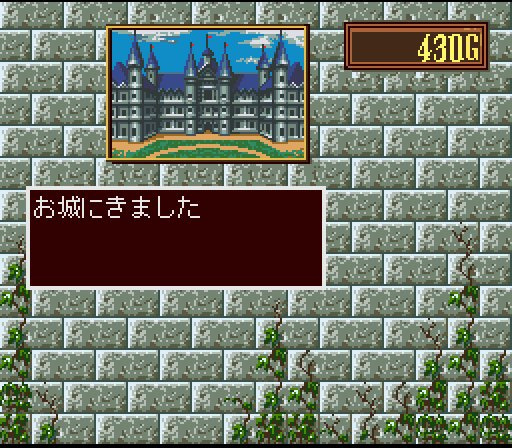 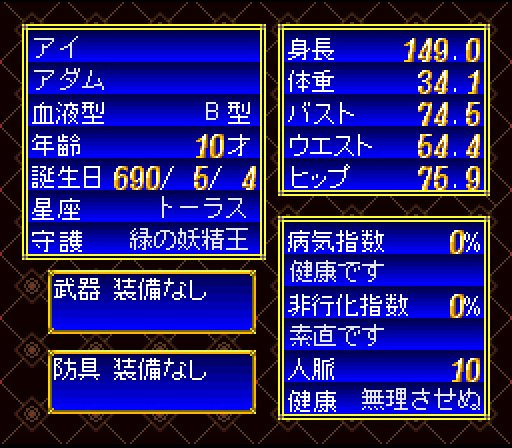 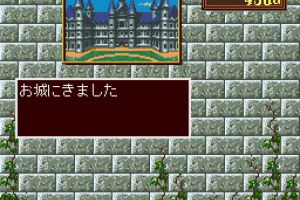 Besides one failed translation project by SoftEgg in 1993, the franchise has never reached Western shores, and while the game may be considered by some as catering to a niche market, it is in fact a..
"Legend of Another World" one of Gainax' popular "princess-breeding simulation" games. 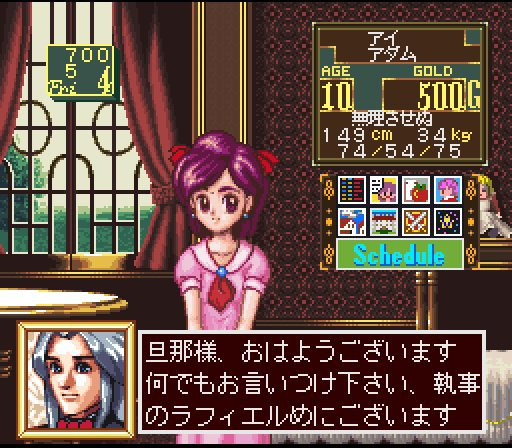 You have to determine the future of a little princess. 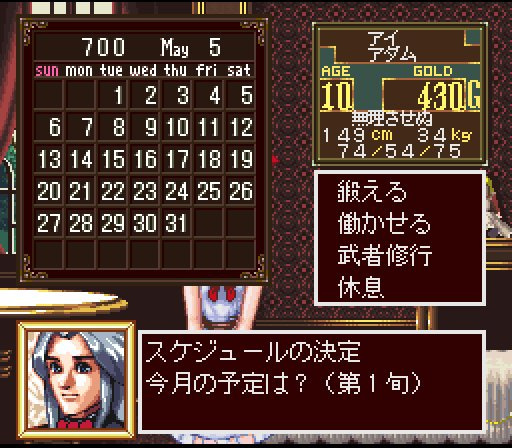 Fill up the schedule for her, buy her weapons and armor, train her in combat, make her study and prove she is worthy of her title. 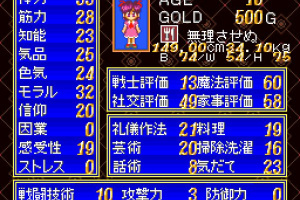 Or just let her eat and sleep all day and see how she gets lazier and dumber day by day. 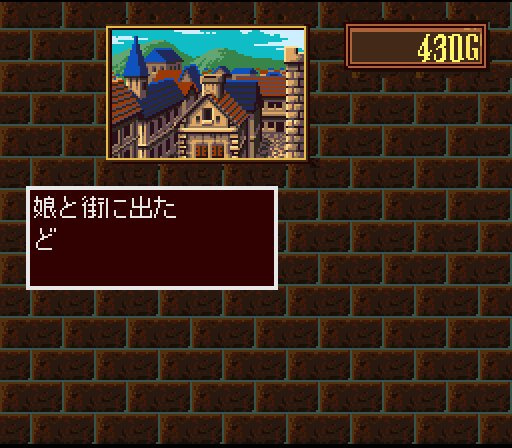 In the end, your actions will determine the outcome of the story - the girl will become a fighter, a great painter, a good-for-nothing bimbo... it's all up to you.